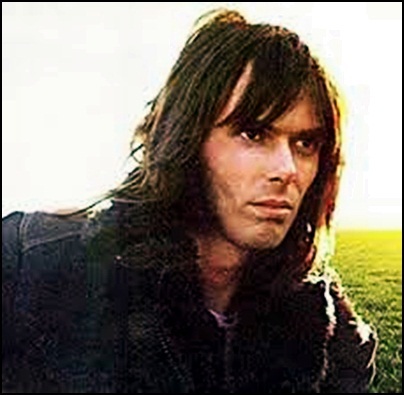 On September 6, 1994, Nicky Hopkins died aged 50. He was musician (piano, organ), worked with The Easybeats, The Rolling Stones, The Move, Jeff Beck, The Beatles, The Who, The Kinks, Small Faces, Led Zeppelin, John Lennon, George Harrison, and The Jerry Garcia Band. Previous PostOn September 6, 1990.Next PostOn September 7, 1978.